No matter what the question concerning real estate and buying process, an Equity Real Estate agent has the answer. Our objective is to give the buyer what they want with a positive buying experience. 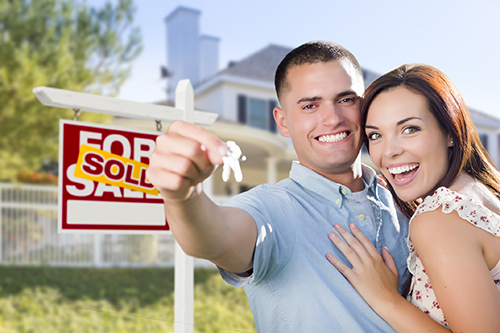 We want to know about your lifestyle to better facilitate in finding the perfect home. Equity Real Estate can guide the buyer through the most complex tasks, simplifying it along the way. Through our affiliate company, First Brokers Insurance, we can provide homeowners and commercial insurance quotes for all types of properties by accessing a multitude of carriers to find you the lowest price. First Brokers Insurance also offers a variety of life insurance products to help insure your mortgage. We strive to make the buying experience as easy as possible and guide you along the way.